Discussion in 'Business Directory' started by Kieran Gibbons, Jul 14, 2018. 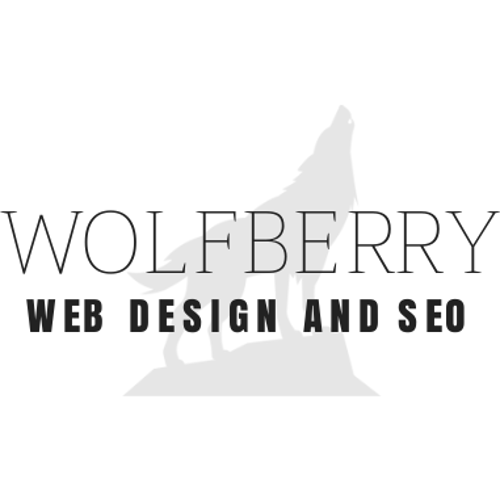 Wolfberry Media is an exciting new digital agency based in Blairgowrie, Scotland. We provide a range of web design solutions for small business owners throughout the UK. If you would like a free quote and website audit, please feel free to get in touch with us.